 Welcome to the CDFI Connect ® Community! Join the Small Business Finance Community and collaborate with other mission-driven small business lenders and their partners! 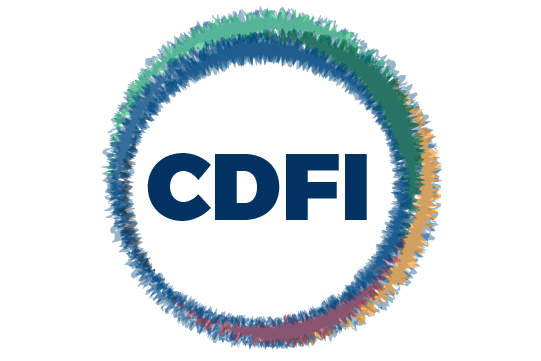 The CDFI Women's Network (CWN) is an independent, women-led, volunteer organization dedicated to promoting the advancement of women who work for CDFIs or for organizations that support the Community Development Finance industry. 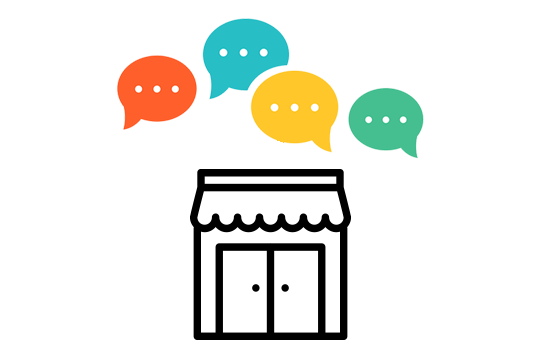 CWN creates opportunities for members to connect, share, and learn from each other to foster their professional success. We seek to mentor emerging practitioners and commit to being a diverse and inclusive organization that reflects the industry and the communities and people we serve. OFN delivers signature events that bring together the brightest practitioners, funders, vendors, and more to empower and engage the entire industry. We are committed to not only supporting CDFIs with diverse lending programs and asset-sizes, but providing mission-driven lenders and practitioners with opportunities to gain insights, learn best practices, and network and engage in peer learning. Call for Community and Economic Development Practitioners The Community Development Financial Institutions Fund (CDFI Fund) is issuing a call for well-qualified personnel to serve as Application Reviewers and Alternates for the FY 2019 round of the CDFI Program and the Native American CDFI Assistance (NACA) Program. FINANTA is a nonprofit lending institution facilitating access to capital and consultation services for entrepreneurs, consumers and first-time homebuyers in the Philadelphia region. FINANTA aims to promote the growth and economic expansion of diverse communities and commercial corridors through the infusion of capital and the provision of business, consumer and homebuyer consultation services and technical assistance, in a manner that is uniquely conscious of the cultural, social and language barriers that growing immigrant and minority populations face. Beginning last year and continuing through 2020, the Wells Fargo Diverse Community Capital (DCC) program will offer two unique funding opportunities to certified CDFIs, delivered on a rotating schedule: Activator grants and Capacity Building grants.